Have you ever had trouble capturing that perfect shot due to having to deal with an almost impossible angle? There is no impossible angle as long as you have the right tools. The TuneWear Snake Wi-Fi camera with iPhone Mount is more than capable of capturing shots in tight spots and corners. It has a 60 cm flexible arm you can move around to capture challenging shots. The Snake Cam has a waterproof and dust-proof design. It connects to your iPhone / iPad wirelessly. The TuneWear Snake Camera weighs 250 grams and has a built-in 2600 mAh battery. It can last for up to 3 hours on a full battery. Unfortunately, images are recorded at 640×480 pixels. This flexible iPhone camera sets you back under $180. 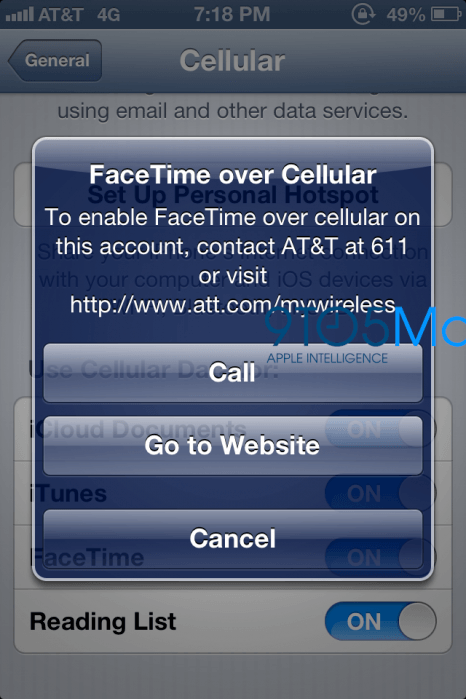 iPhone 5 To Have Thinner, Better Display, AT&T To Charge for FaceTime?